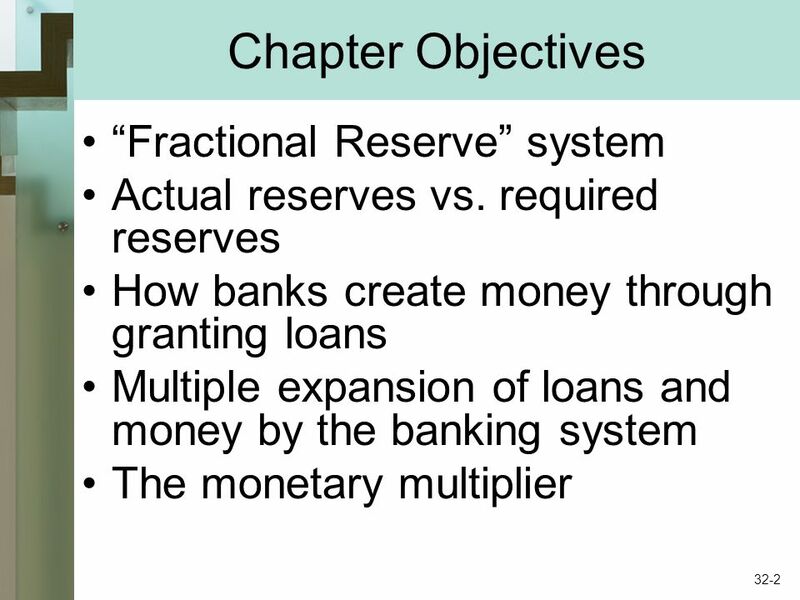 Money Creation Chapter 32 McGraw-Hill/Irwin Copyright © 2009 by The McGraw-Hill Companies, Inc. All rights reserved. 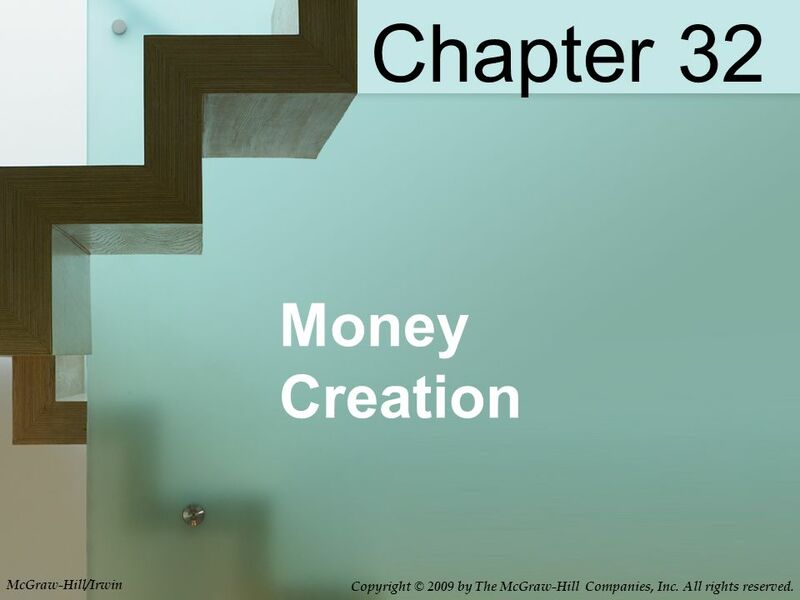 1 Money Creation Chapter 32 McGraw-Hill/Irwin Copyright © 2009 by The McGraw-Hill Companies, Inc. All rights reserved. 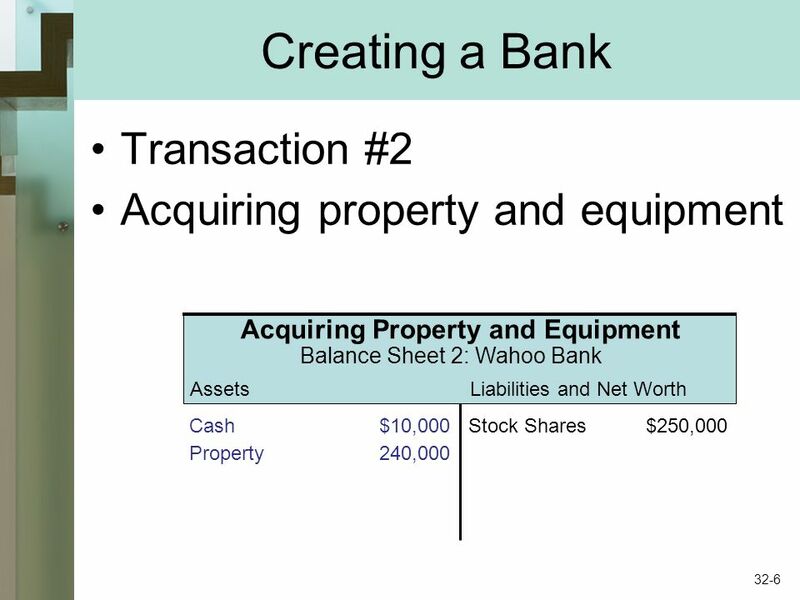 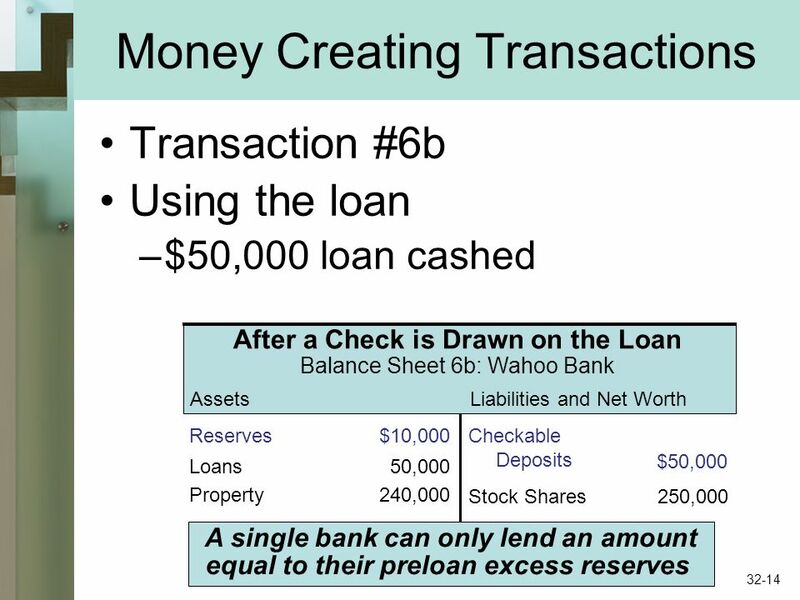 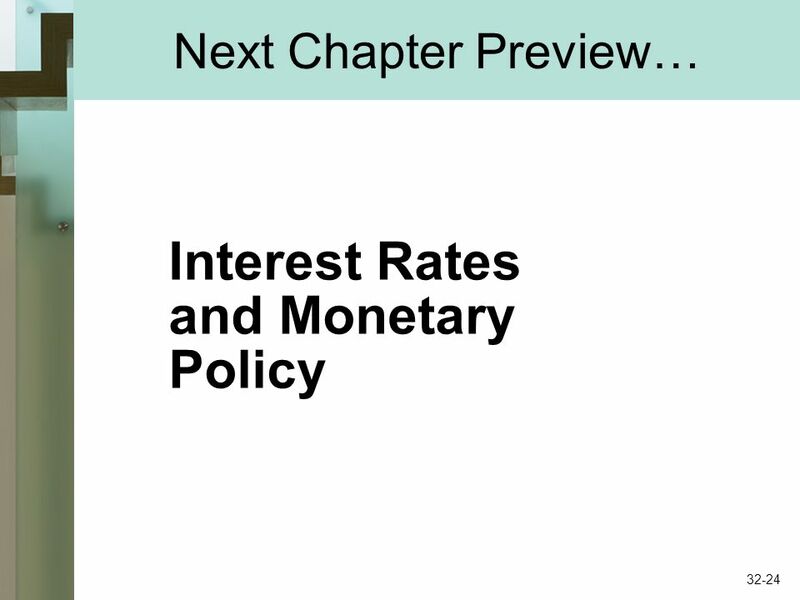 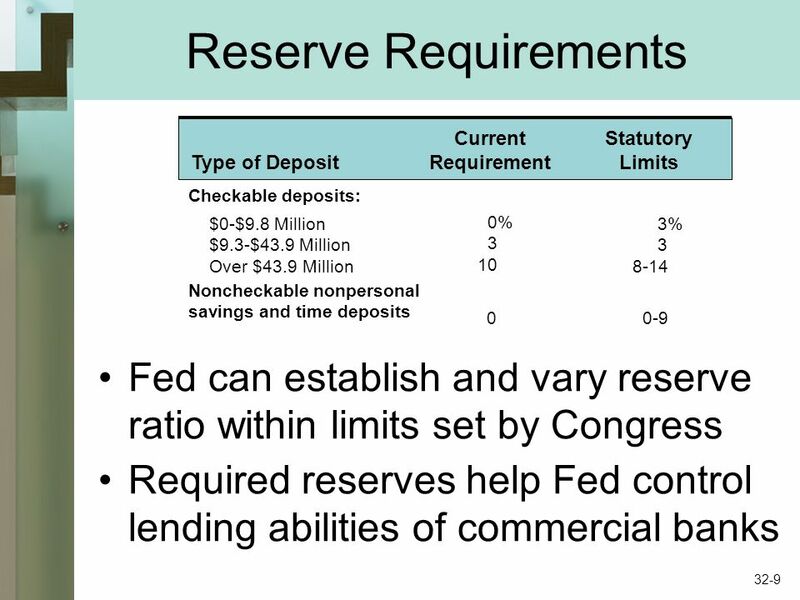 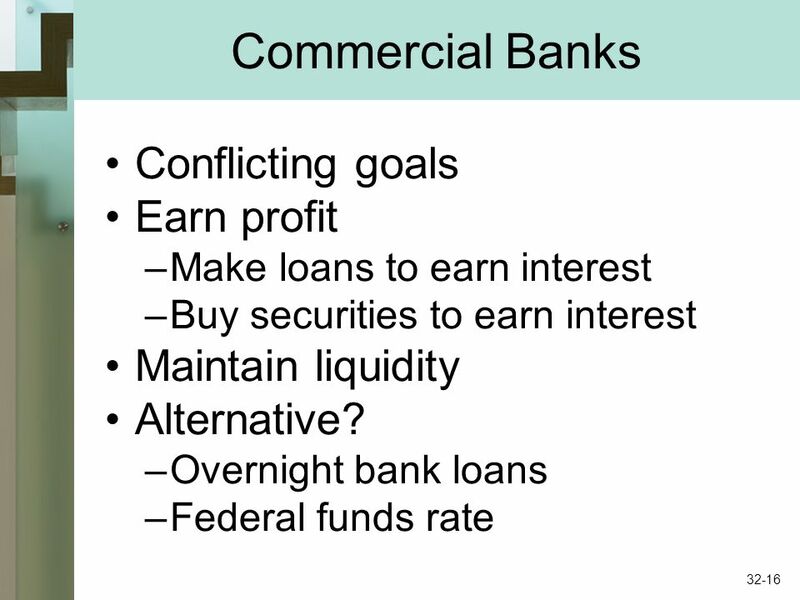 Download ppt "Money Creation Chapter 32 McGraw-Hill/Irwin Copyright © 2009 by The McGraw-Hill Companies, Inc. All rights reserved." 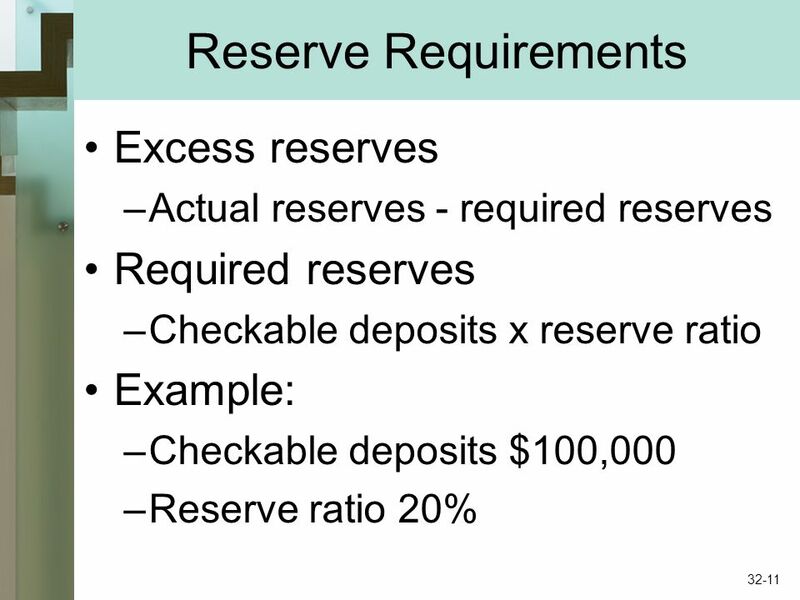 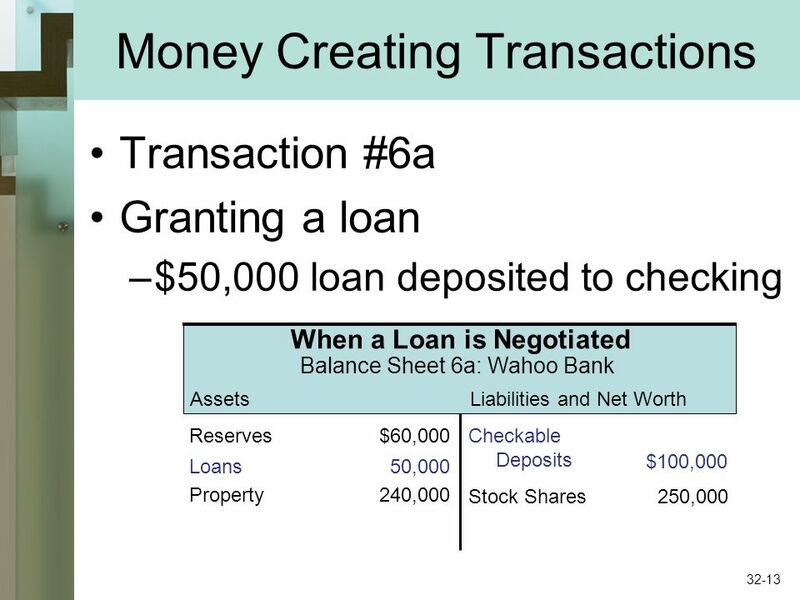 Learning Objectives Explain what money is. 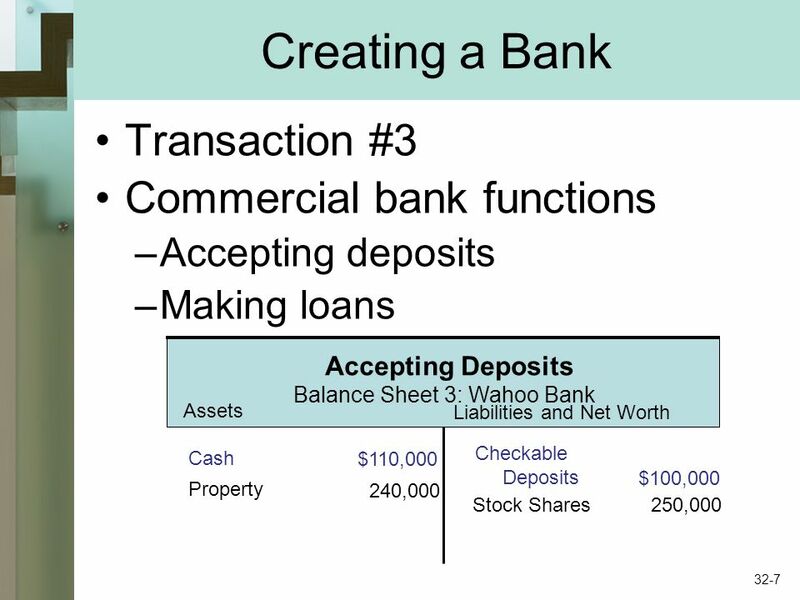 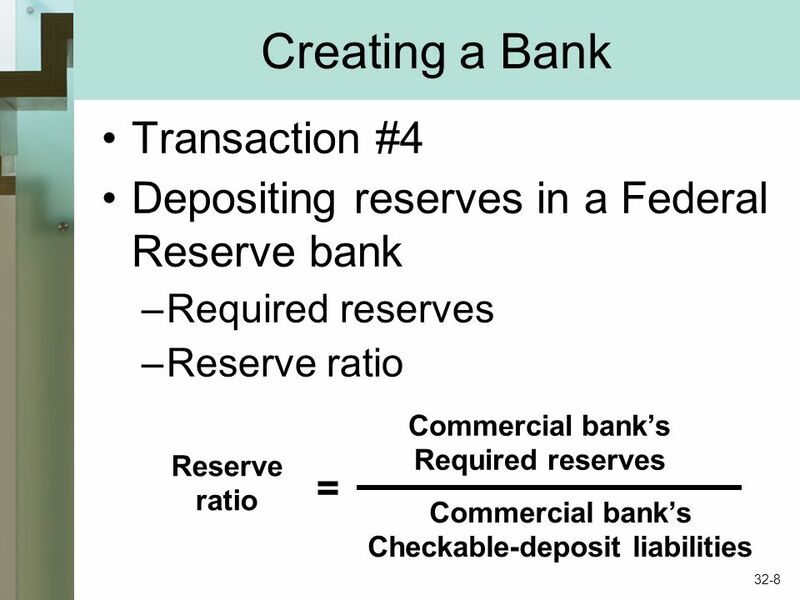 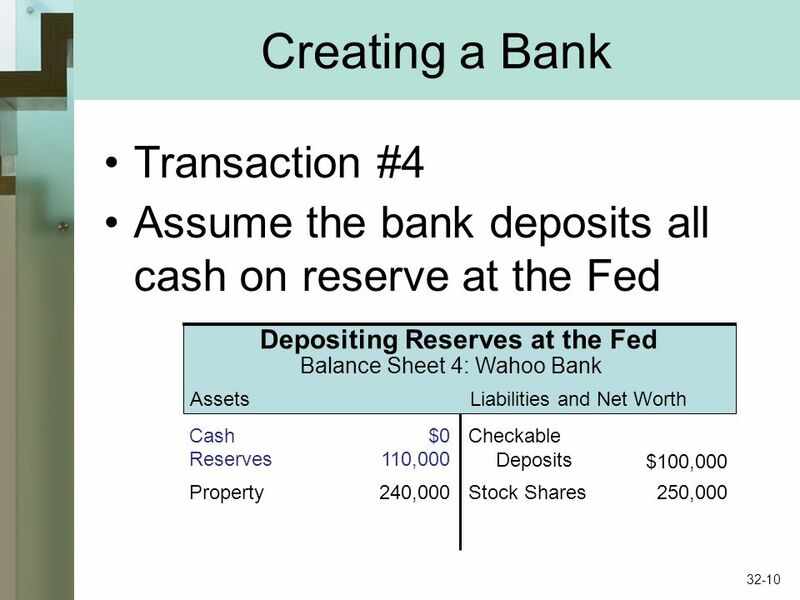 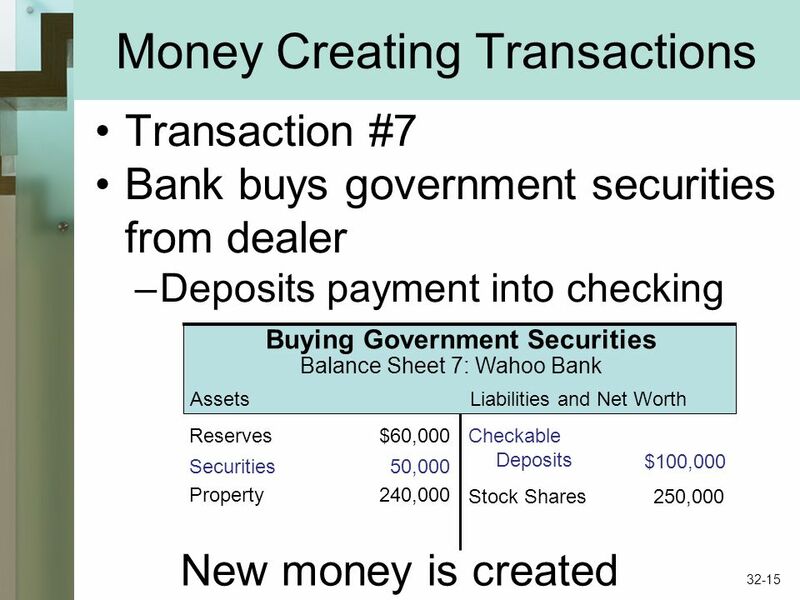 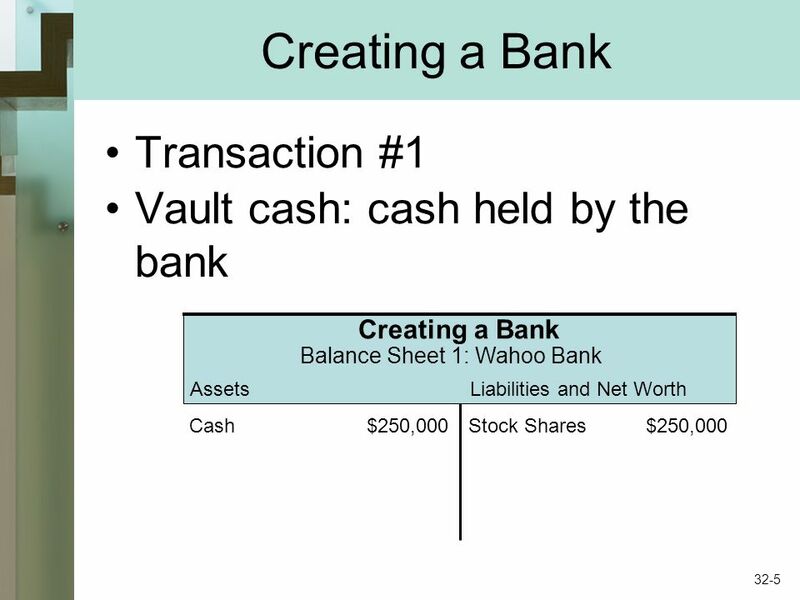 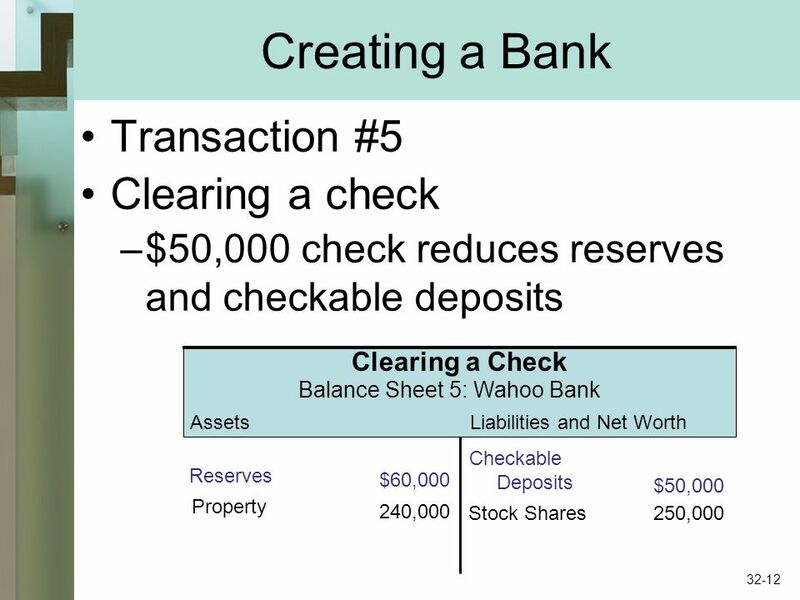 Money Creation 15 McGraw-Hill/Irwin Copyright © 2012 by The McGraw-Hill Companies, Inc. All rights reserved. 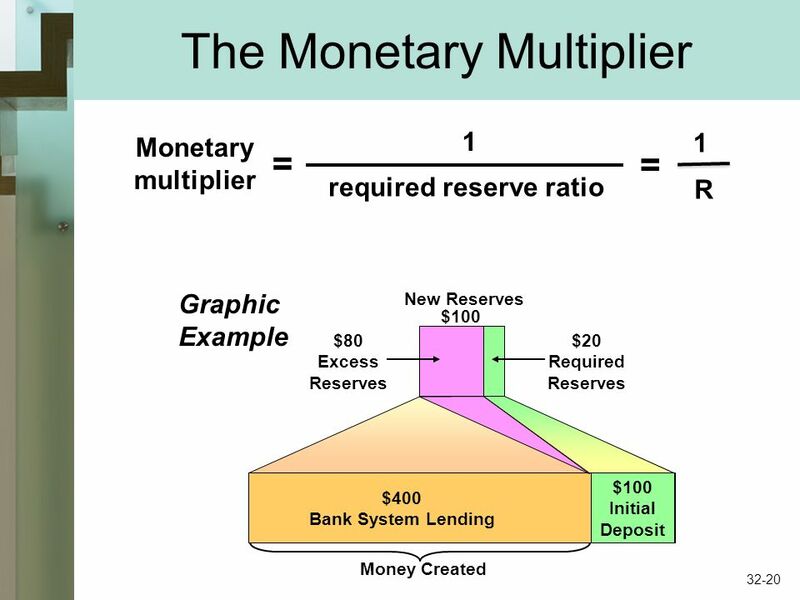 © 2012 Pearson Education, Inc. Publishing as Prentice Hall 1 of 46 Our model of how the money supply is determined includes three actors: 1.The Federal. 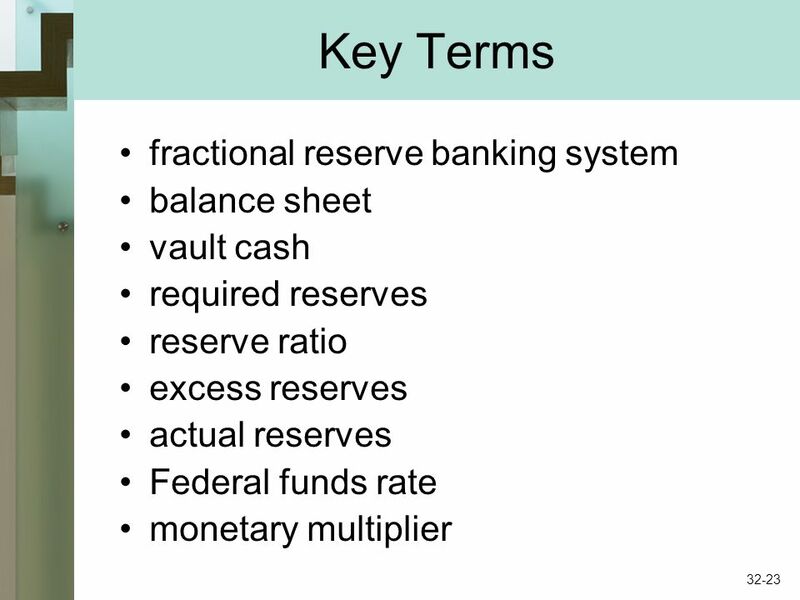 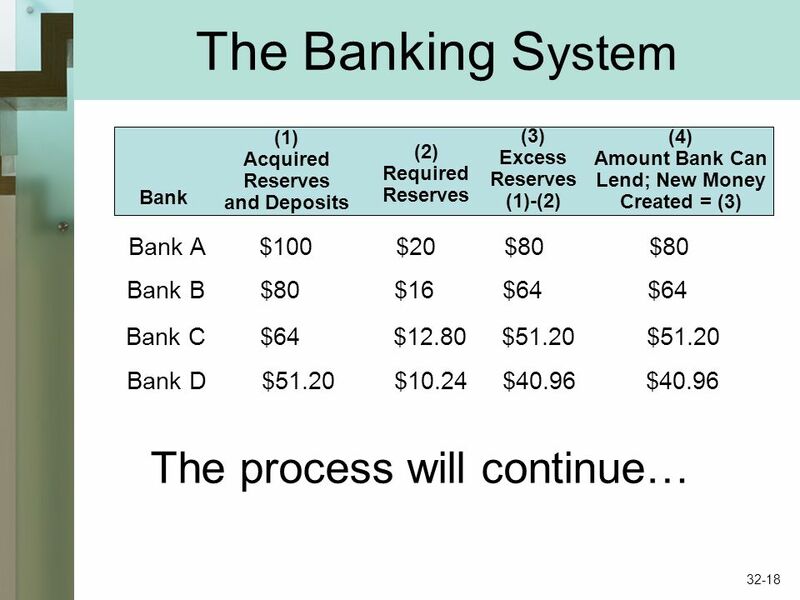 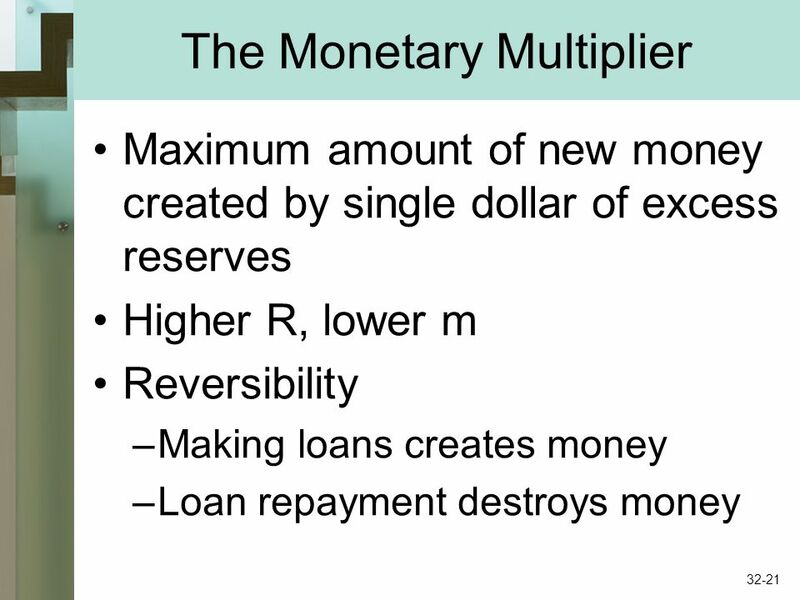 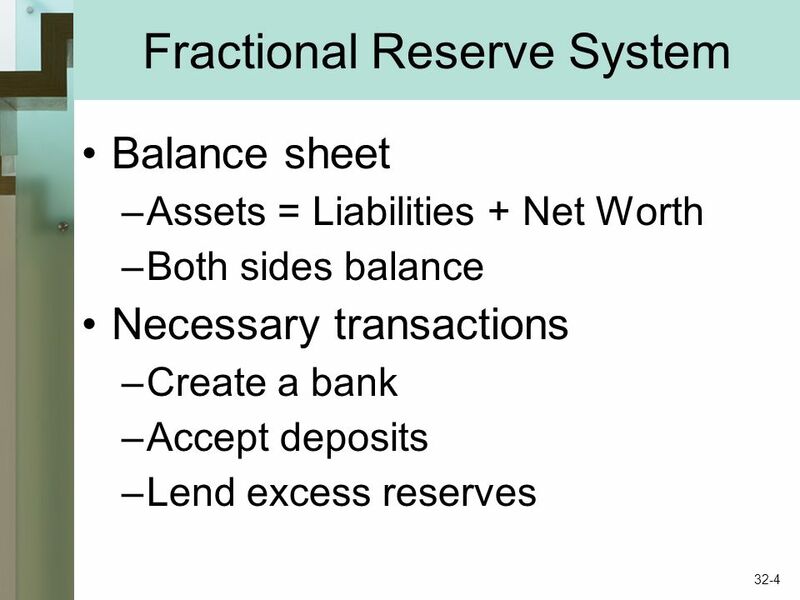 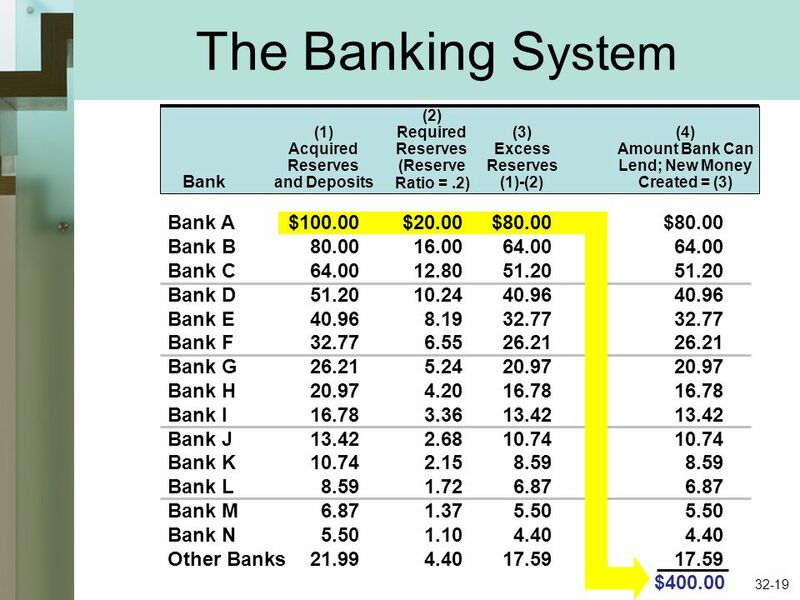 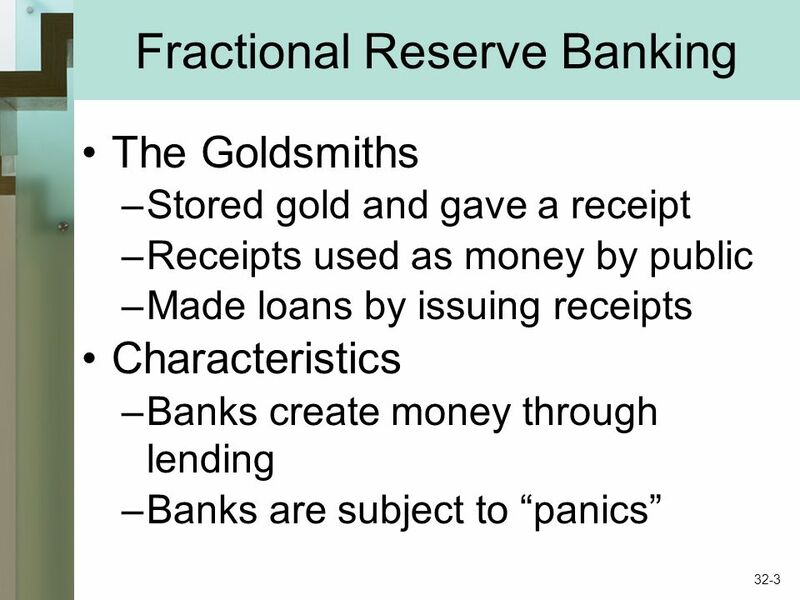 Copyright McGraw-Hill/Irwin, 2005 Functions of Money What Backs the Money Supply Demand for Money The Money Market The Federal Reserve & the Banking. 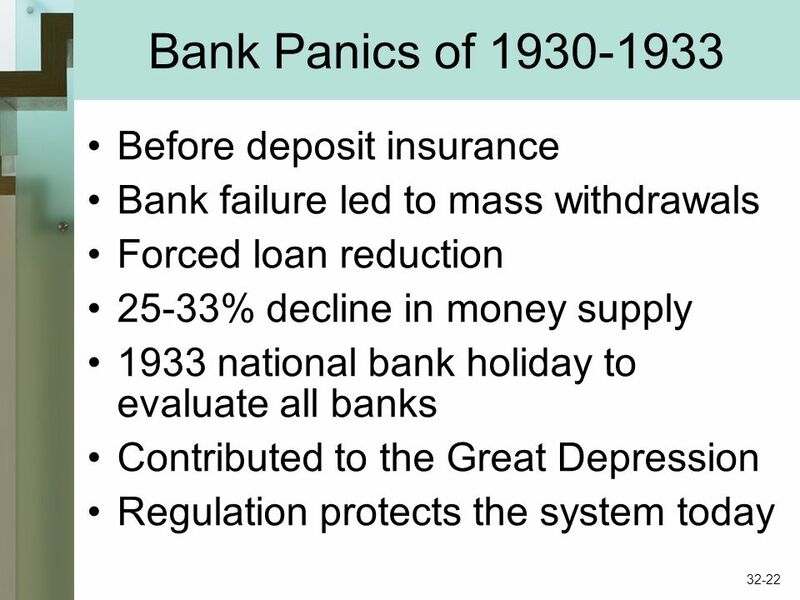 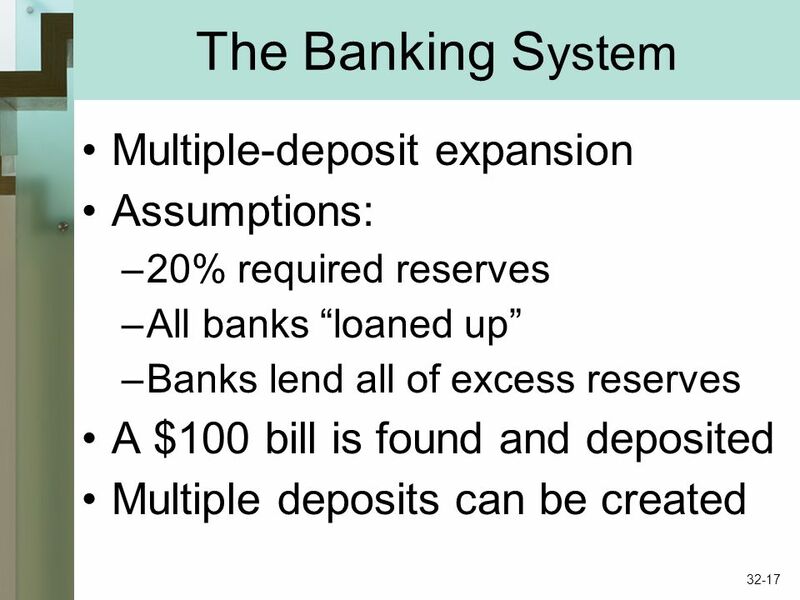 28 Money and the Banking System [Money] is a machine for doing quickly and commodiously what would be done, though less quickly and commodiously, without.